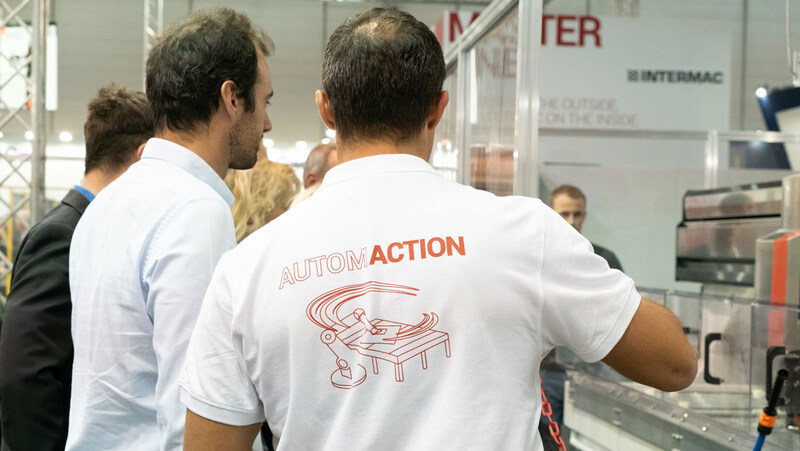 Automaction is the new concept that characterises Intermac and Movetro at Glasstec 2018: evolved actions, products, and services that manifest in cutting-edge solutions, collaborative robotics and a complete range of handling and storage systems, enabling tailor-made turnkey factories. 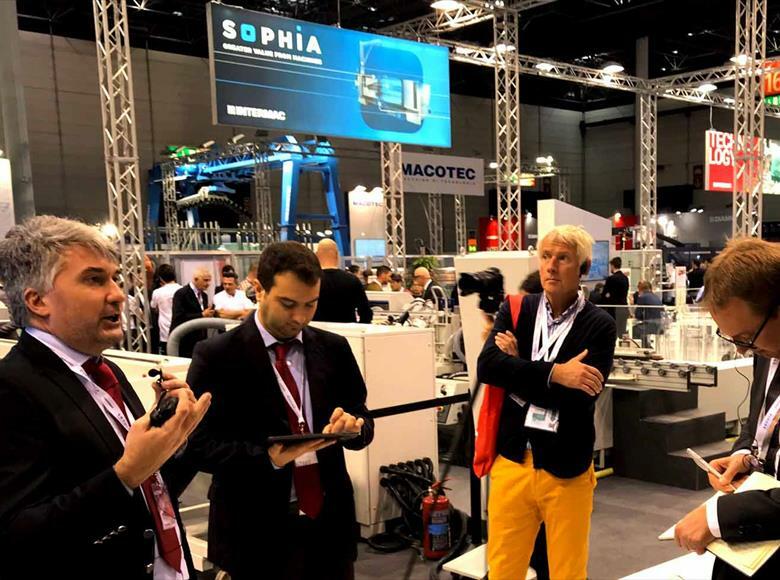 At the over 1,000 sqm showroom, Glasstec's audience has been able to experience first hand, through machinery, product lines, and perfectly functioning integrated technological tools, how Intermac is capable of creating digital, automated, and interconnected factories. “For our company Glasstec is a landmark event and a point of reference in the international glass industry, which we invest in heavily; it's an international display of great impact and gives us a chance to show how the technology we develop is capable of boosting the competitive value of our customers.” says Franco Angelotti, Sales director for Intermac. Twice the technology, in a single machine. 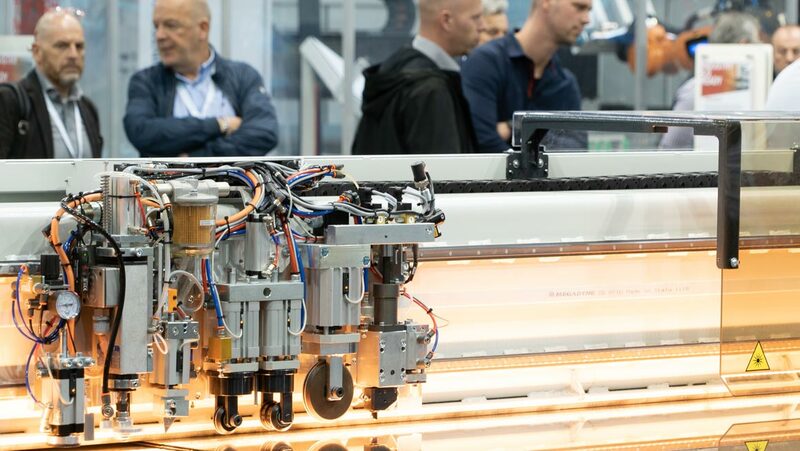 The Genius CT-Plus is being presented at the fair in the Comby version, together with the LM-A laminated table, capable of automatically managing glass thicknesses of up to 88.12 and the 1010.4 in assisted mode for more demanding customers permitting innovative cutting and breakout of shapes up to 44.2. Thanks to the innovative vertical lung, an Intermac patent, the Comby Plus is the ideal solution for customers who want to obtain maximum productivity while keeping overall dimensions at a minimum. 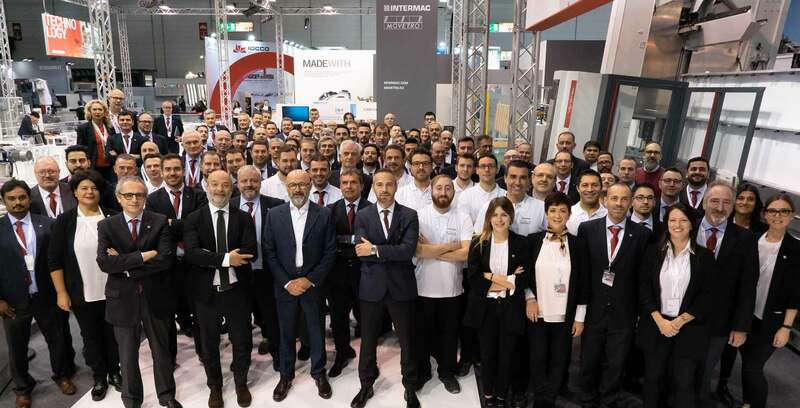 Visitors to Glasstec have been able to experience the cutting-edge technological innovation that characterises Intermac and test tools that help customers obtain greater value from the machines. 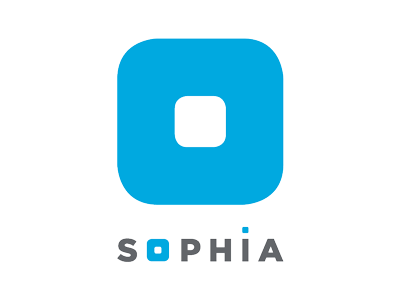 The first and foremost of these is SOPHIA, a digital platform that provides users with access to more machine information and initiates concrete actions to optimise performance and monitor the quality of the work produced, anticipating the causes of faults and providing clear solutions to resolve any anomalies. The data gathered and analysed by artificial intelligence is transformed into useful data to help optimise customer production and product quality, providing extremely valuable opportunities for growth. This information also provides customers with tools to prevent problems that could damage production. 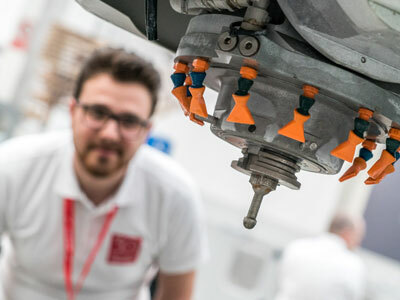 Alongside SOPHIA, the interconnectivity and integration of operator and machine is further strengthened by the new ICAM-Supervisor, an I-Cam module capable of seamless dialogue with external software that can automatically generate machining programs. 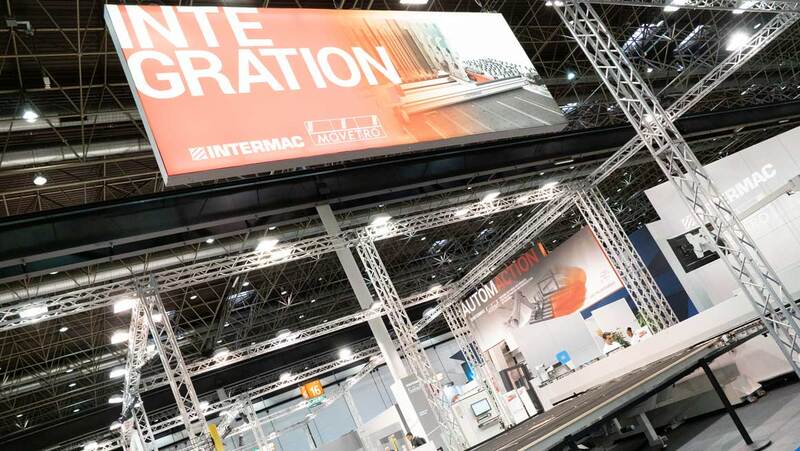 Intermac America and Intermac Canada have reported that cutting tables and CNC machines were their best sellers at GlassBuild America 2018, which wrapped up September 14th at the Las Vegas Convention Center. 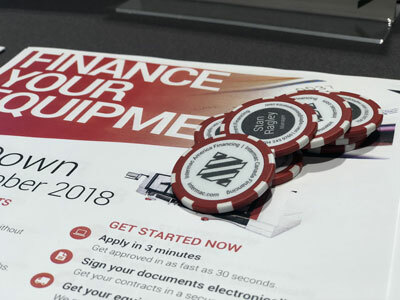 Hundreds of visitors from seven countries stopped by their exhibit to see demonstrations of the company’s cutting-edge solutions. 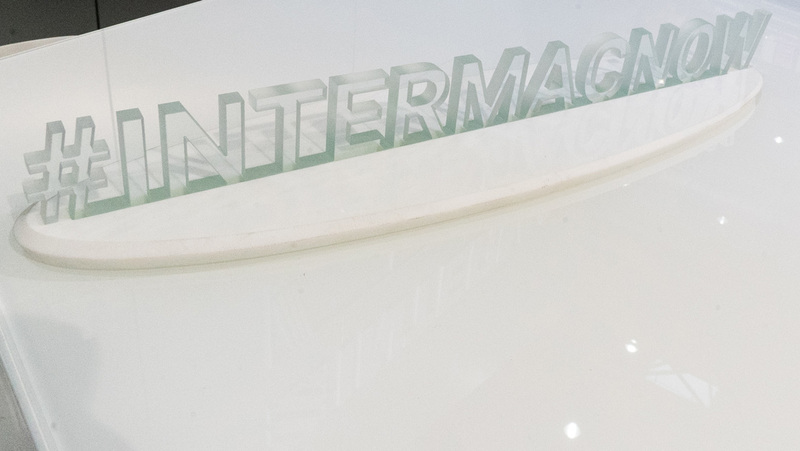 Overall, Intermac orders soared into the seven figures.